It gives engineers all the tools they need to design and analyse even the most complex buildings. With this intuitive software, engineers can design structural models with skeletal frames and two-dimensional finite elements. 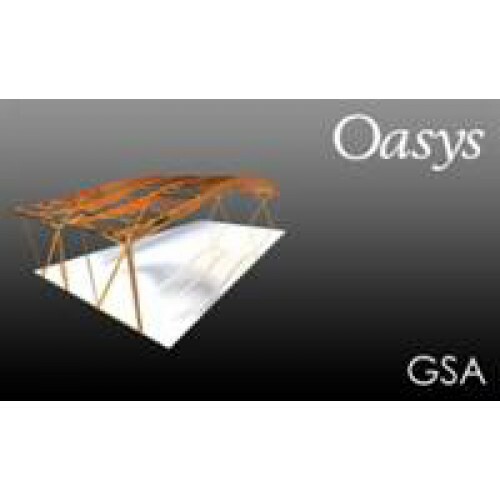 GSA Building also combines steel and concrete design, footfall and soil-structure interaction analysis in the same tool. For seamless working, GSA Building is fully integrated with Revit Structure and works to a range of international codes. the software puts them back together and designs them automatically. whether they’re concrete, steel, or composite. GSA Building also integrates with BIM applications such as Revit for design coordination across the team. the National Assembly for Wales in Cardiff and the CCTV building in Beijing. As designs become more efficient, the resulting structures get lighter and more responsive to human induced vibrations. foot bridges and staircases: it is an essential requirement for demanding situations such as hospitals and laboratories. structure will respond to human induced vibration. displacement engine to GSA Building’s finite element analysis. soil models and exports results for further geotechnical investigation. Australian, Indian Canadian or Hong Kong. your structure is designed for all the forces it experiences. 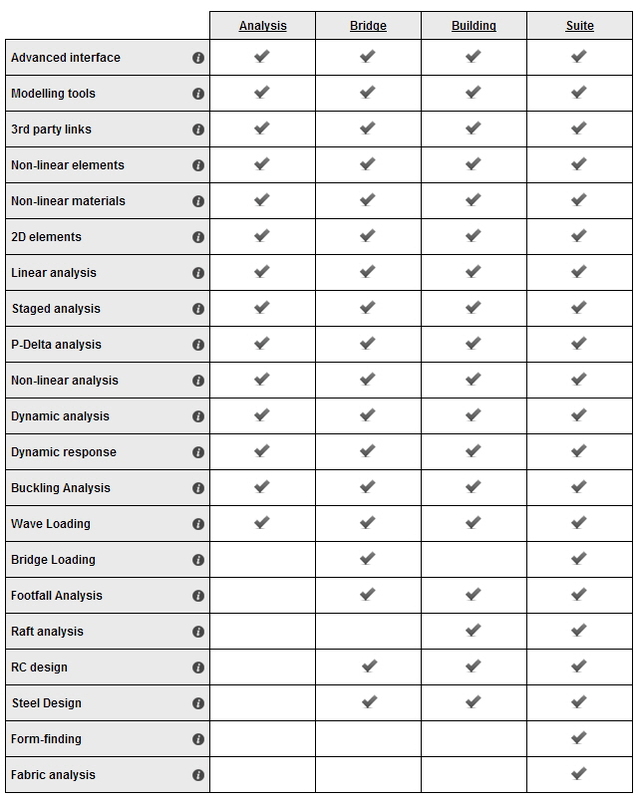 Analyse structures with large (and indeed very large) deflections, plastic yielding of materials, snap-through, sway effects, and more. GSA Building uses the dynamic relaxation method to enable you to analyse structures that other programs will not touch. struts against load to accurately assess safety factors. specially designed for seismic response calculations. You can choose to include axial load effects to change stiffnesses in both these methods. all coordinated in a single model.